Toledo Fringe Festival is made possible in part by state tax dollars allocated by the Ohio Legislature to the Ohio Arts Council (OAC). The OAC is a state agency that funds and supports quality arts experiences to strengthen Ohio communities culturally, educationally, and economically. May 31, 2018: Application deadline. No partial applications will be considered. July 31, 2018: All applicants will be notified of their application status. August 10, 2018: All accepted applicants must accept their invitation to perform at the Toledo Fringe Fest and return their signed photo/video/liability waiver. September 7, 2018: All performing artists must schedule their two (2) hour rehearsal block, which will occur September 26 or September 27, 2018. September 26-27, 2018: Performing artists will rehearse in their space in their scheduled two (2) hour block. 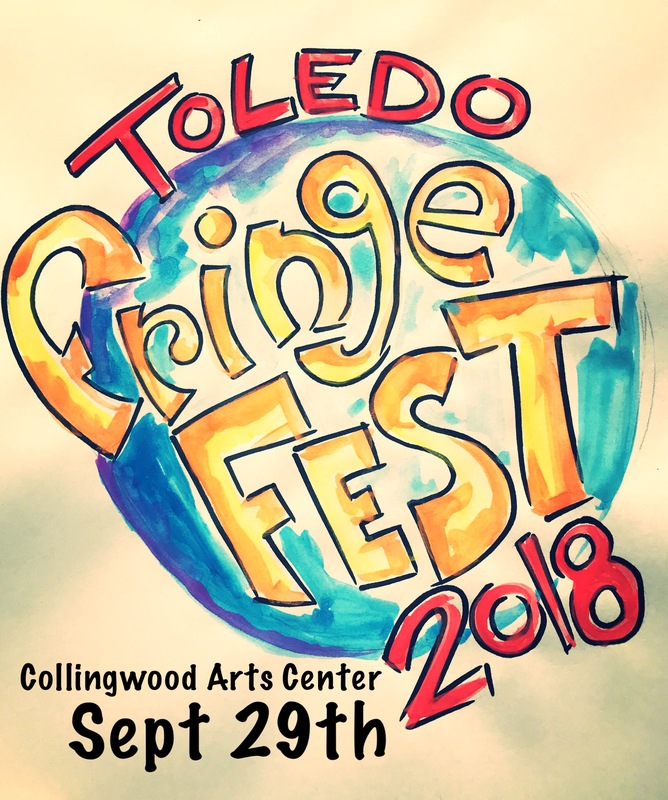 September 29, 2018: Toledo Fringe Fest opens at 10:30 am, closes at midnight. Tickets to the Toledo Fringe Fest can be purchased through the Collingwood Arts Center. All Artists will receive time to rehearse in their space and time to meet with CAC staff for planning. 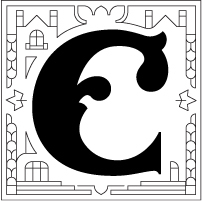 The Collingwood Arts Center will supply each performance space with a box office volunteer, who will track all audience attendees. Performance artists will receive 50% of the ticket prices redeemed at the box office, to be paid by check to the name of the Lead Artist/Organization and mailed to the street address as indicated on the application form, postmarked no later than October 5, 2018. What’s the Toledo Fringe Fest? Toledo Fringe Fest’s Mission is to be a collaborative catalyst for cultural development by cultivating strikingly original artists, connecting with diverse audiences, and celebrating inclusive community. The Toledo Fringe Fest will be a two-day presentation of performing arts not usually seen on the main stages in Toledo; rather, these performances are on the “fringe” of the mainstream performing arts. The 2018 Toledo Fringe Fest will occur September 28-29, 2018. Performing artists will submit their pieces for selection by a panel of local, community-minded, artist-jurors. Approximately 20-25 performances will be accepted. All Fringe Fest performances will occur in the Collingwood Arts Center at 2413 Collingwood Blvd, Toledo, OH 43620. Easy to participate in: Artists will receive basic technical assistance and a two-hour technical rehearsal block of time before the Fringe Fest. Artists will also receive half of all their performances’ ticket sales. Original Work: the Festival Committee seeks performances that are originally creations or rarely seen in the Toledo area. Think: theatre, burlesque, slam poetry, clowning, drag, dance, circus—anything that is performing arts! Not just diverse styles, but also diverse representation of artists. Rapid-fire: all performances will be one hour or less; artists can choose to perform once or twice during the Fringe Fest. The Collingwood Arts Center will supply basic lighting, sound equipment, and appropriate seating for each performance space. If applicants require additional technical elements, they are expected to provide them. In the spirit of Fringe, we request that artists keep performances as technically simple as possible. Each performance space will have Venue Manager, a Toledo Fringe Fest volunteer who is responsible for assisting performers in preparing for their performances, successful execution of the performances, and smooth transition into the next performance. They are not crew for the performance, nor are they box office volunteers. Each performance will receive one two (2) hour block of time to rehearse in their performance space with the venue manager, on September 26 or 27, 2018. This block of time must be scheduled by September 7, 2018. Performers are not required to schedule a time block but are expected to communicate that to the Toledo Fringe. Failure to schedule a time block may result in the performing artists receiving no rehearsal time. The Collingwood Arts Center, as the host of the Toledo Fringe Fest, is responsible for publicizing the Fringe to the general public. Performances/performers’ names will be included in much of the publicity material, however, performers are responsible for publicizing their particular performance, time, and performance venue. The Toledo Fringe Fest will provide templates to accepted artists for publicity assistance. Out-of-town performing artists are welcome and encouraged to apply for the Toledo Fringe Fest. If accepted, the Toledo Fringe Fest will offer suggestions for housing and other information that might make the stay comfortable and welcoming. The Toledo Fringe Fest does not provide housing or funds for housing; all room and board must be arranged for by the performing artists.